12V, 2 Outlet Fused Cigarette Lighter Adapter with Short Cords. 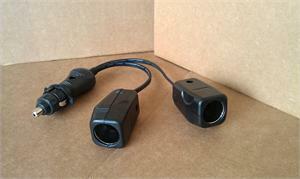 Now you can use two - cell phone, GPS or other accessory, charge one while using the other at the same time. 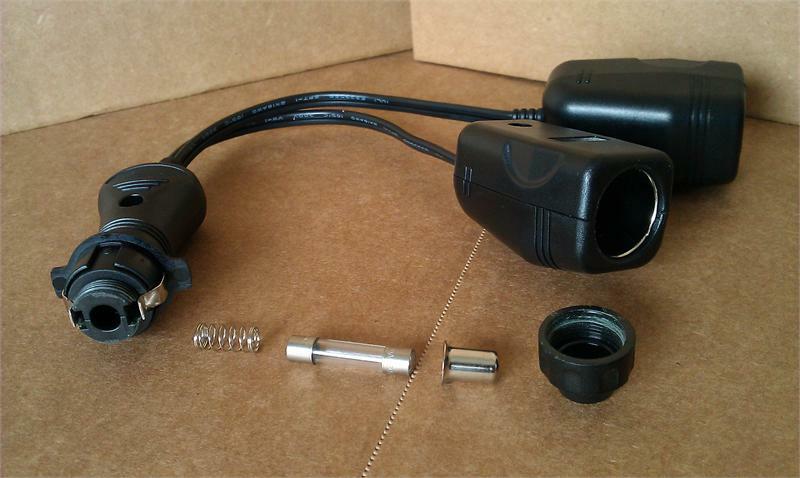 Can make up for a broken or non useable car cigarette lighter outlet.